BeTheme is a Responsive Multi-Purpose WordPress Theme with tons of features and pre-built sites. 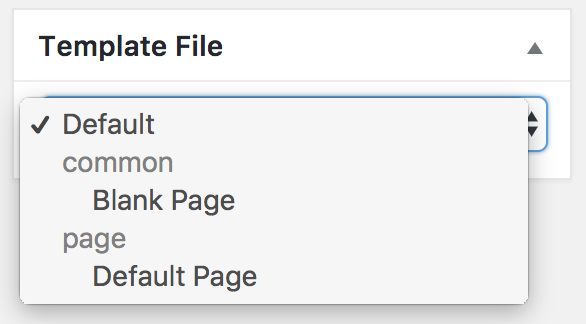 The default template in CPT plugin works with BeTheme fine out of the box. However, you may want to have also a template for Pages in order to utilize all page features and Blank page template to have a total freedom creating a page. Follow the instructions below to add these additional templates to your theme. I've created ready template files for you to make life easier. Click the following button to download them. Extract files from zip using your favorite app. Inside this zip you'll find a folder "custom-page-templates" with 2 files inside: page.php and blank-page.php. That's it. Custom Page Templates plugin will automatically scan theme folder and find these new template files and you'll be able to choose them under "Template file" side meta box on edit page template page as shown on image below.